Thermotreated terrace decings are coming more and more popular. 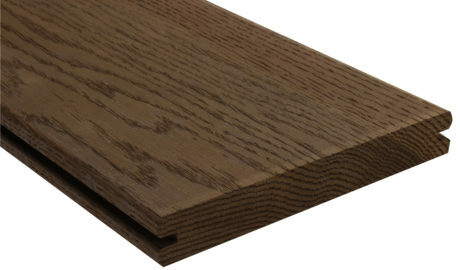 Thermowood key characteristics are its durability, dimensional stability, environmental friendliness and high quality. Termotreatment adds durability and makes wood immune to the effects of the external environment. 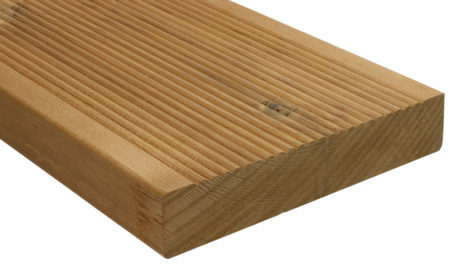 Thermotreated wood do not mold or rot . Thermowood durability is achieved without chemicals so it is environmentally clean alternative to impregnated wood. We recommend at least once a year to maintain thermodeckings with natural oil or wax. This protects the wood and preserve the beautiful color. 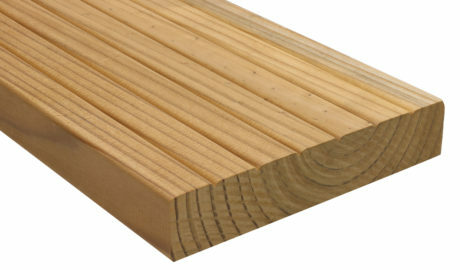 We produce thermotreated deckings of spruce, oak and ash. We also offer a number of different profiles. For larger orders it is also to produce according to the customer’s profile.